Both of these tablets can easily be handled on the go, but their size makes them somehow susceptible to accidents. 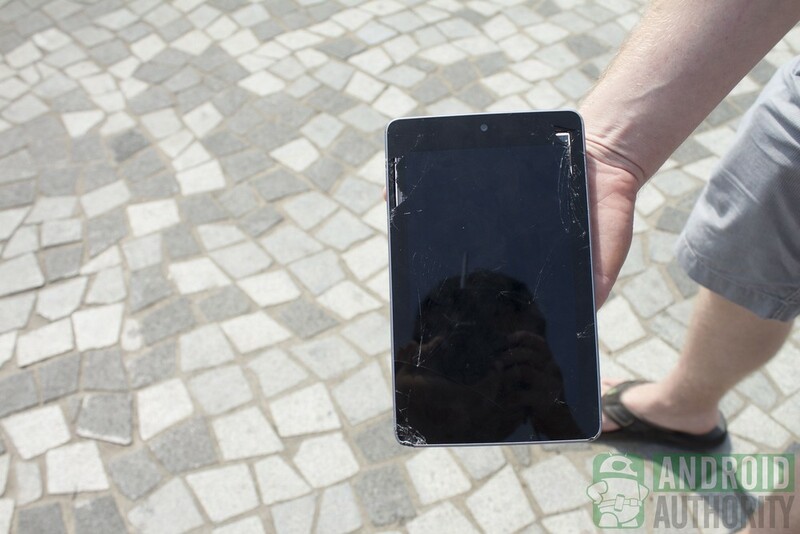 Unless you are really careful, it can be easy to damage your precious device. Darcy shows us what can happen when the unthinkable occurs. In the end when the dust settles and the war is over the iPad mini stands out from the pact by having the only functional screen.